Washington D.C. is the 6th “Sweatiest City” in America! I received a free USB and battery operated Turbo® on the Go! portable fan in exchange for writing this post. Will you be in DC this Friday? Honeywell will be at the National Mall to give out free USB and battery operated Turbo® on the Go! portable fans! Evidently a new study names Washington, D.C. the sixth “sweatiest city” in America! NICE! Not really. Honestly, if I didn’t have so many friends and family here in the D.C. area, I would definitely consider moving to a place that has MUCH less humidity. BUT, it is what it is. And, where there are lemons, ya just need to make lemonade. 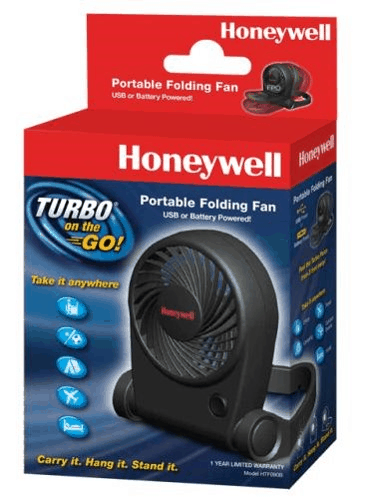 SO, this Friday, when it’s predicted to go up to a sweltering 90-something degrees, the amazing company, Honeywell, has generously decided to give away free USB and battery operated Turbo® on the Go! portable fans! 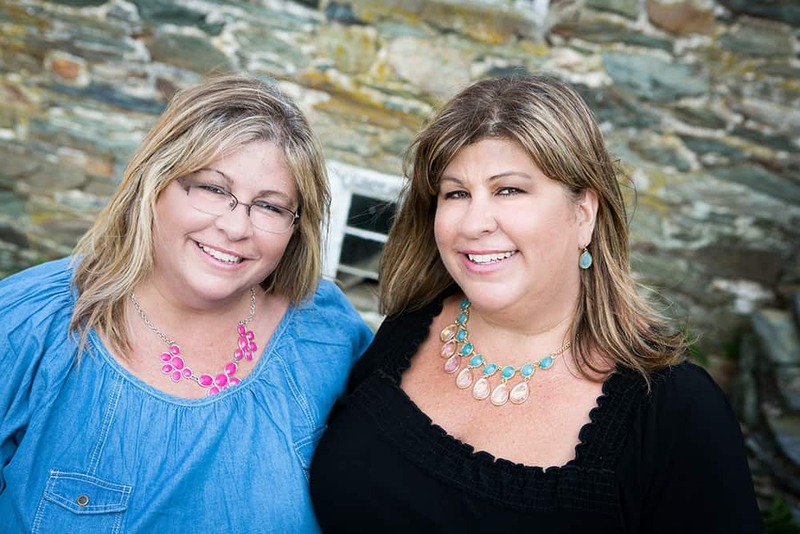 They are deploying their “BEAT THE HEAT” STREET TEAM! So, keep cool this summer and, for starters, go get you a Honeywell fan! WHAT: Honeywell Fans, in partnership with a team of scientists at environmental consulting company Environmental Health & Engineering, developed new criteria to rank major metropolises across the country on their potential “sweatiness” — and, Washington D.C. has ranked sixth! To help Washingtonians prepare for summer heat waves, Honeywell will be deploying the Beat the Heat Street Team to hand out portable fans on Friday, June 12th at the National Mall from 9am-4pm. Washingtonians go to great lengths in order to cool down from climbing temperatures. A national survey by Honeywell Fans found that over half (51%) of Americans worry about sweating in public and, over 1/3 of Americans say they sweat through their clothes at least once per week! One way to escape summer hot spells, is by using of a portable fan. The new, USB and battery operated Turbo® on the Go! 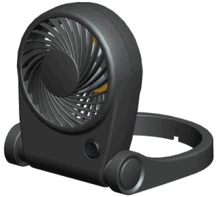 portable fan from Honeywell provides strong air circulation in a convenient, compact design that folds, stands upright and pivots for personalized cooling that goes with you anywhere you need it. WHERE: The National Mall | Washington D.C.
BE there, or BE, well, really hot! This “little guy” is cute–like the idea of hanging it. You sure got yours at the perfect time!! Yes – I think it would be great to have during this upcoming DC area summer!